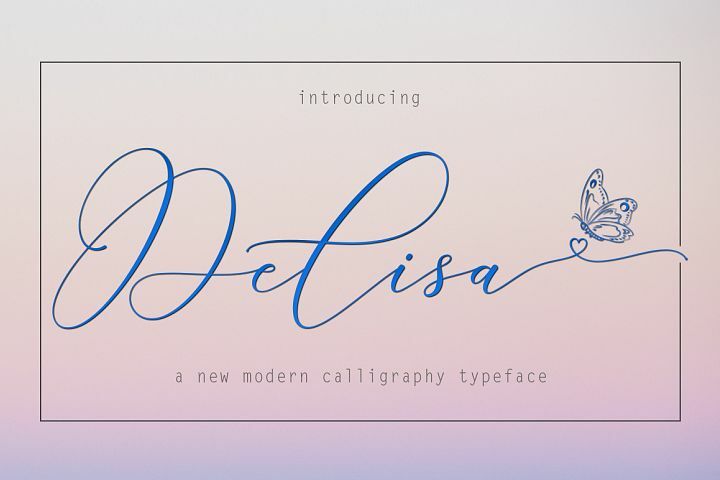 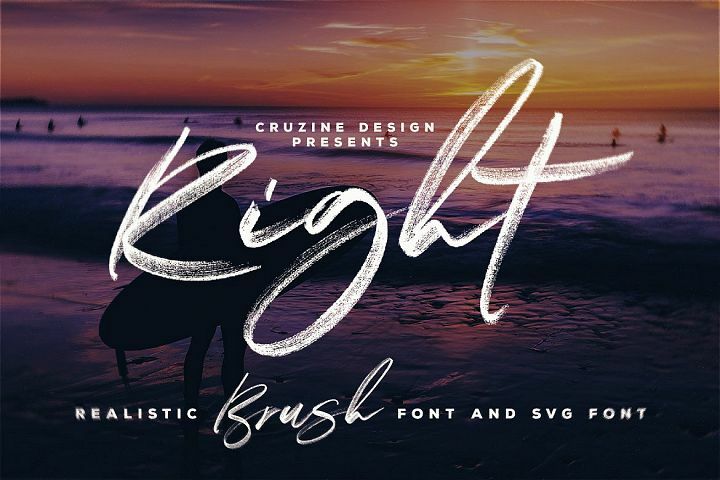 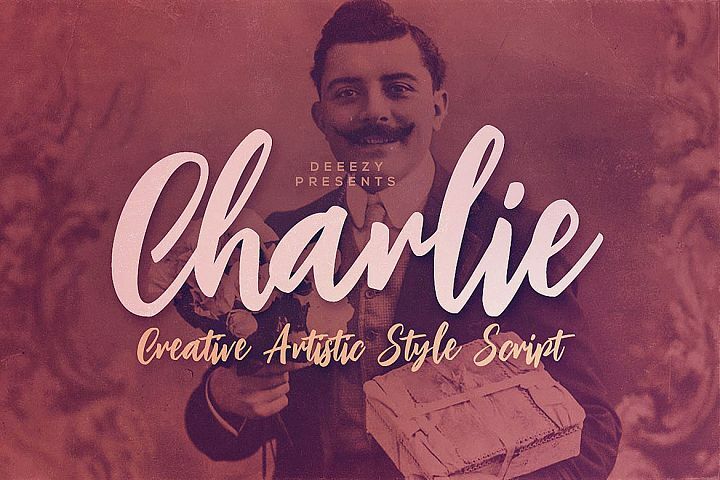 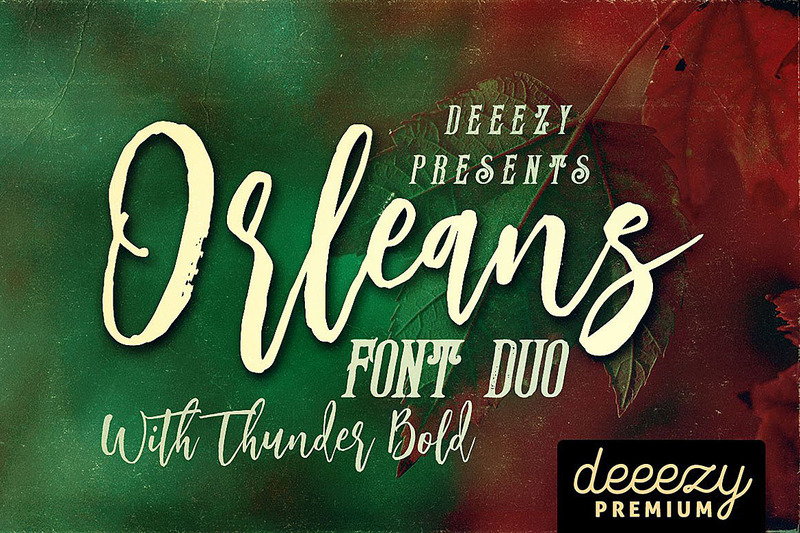 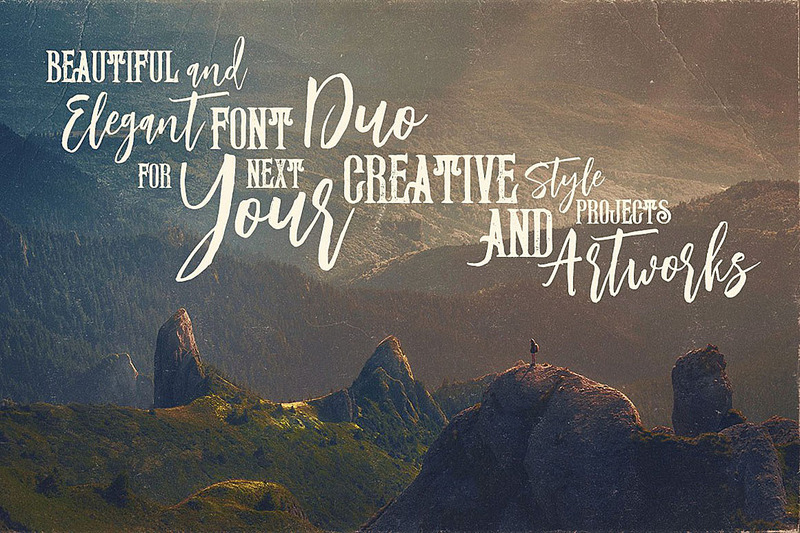 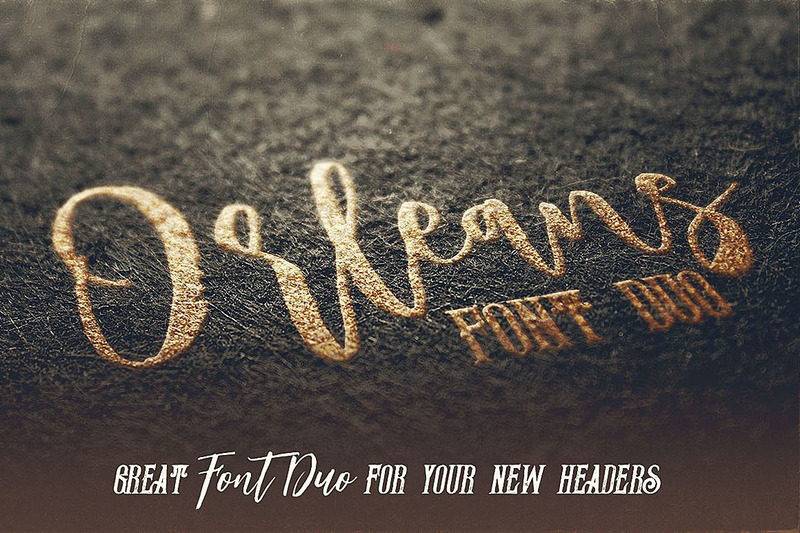 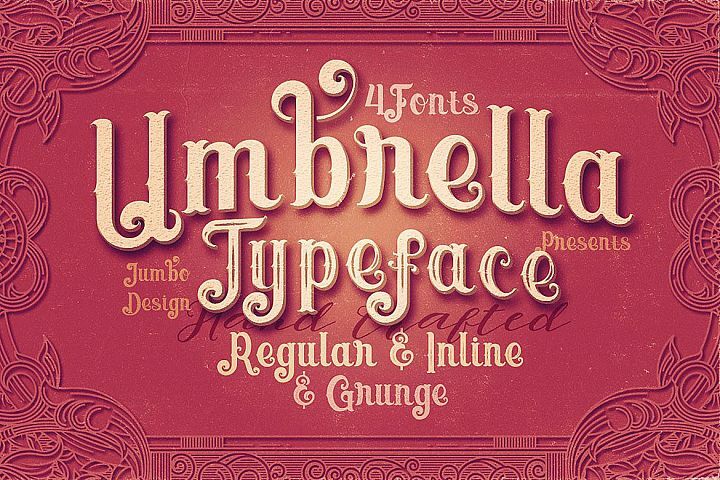 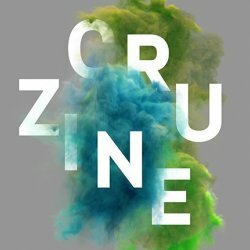 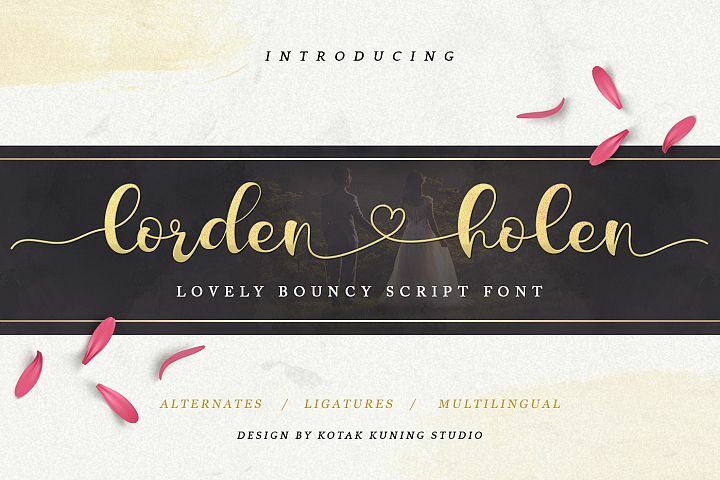 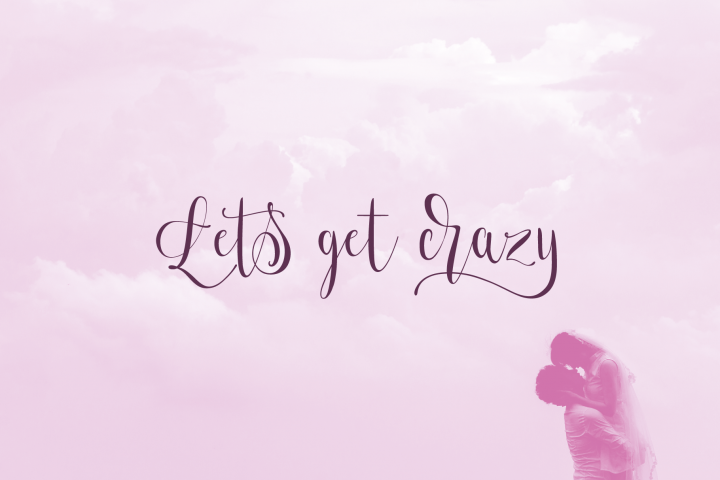 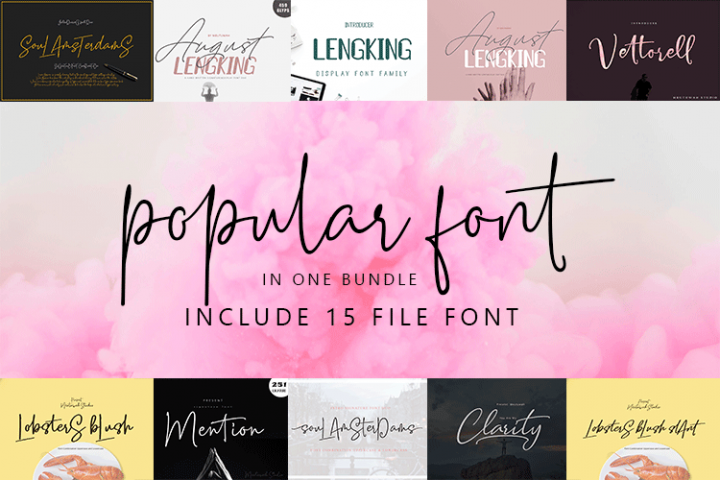 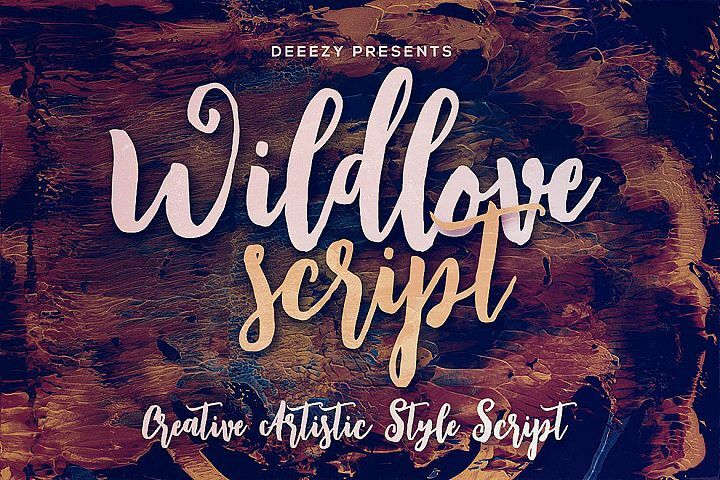 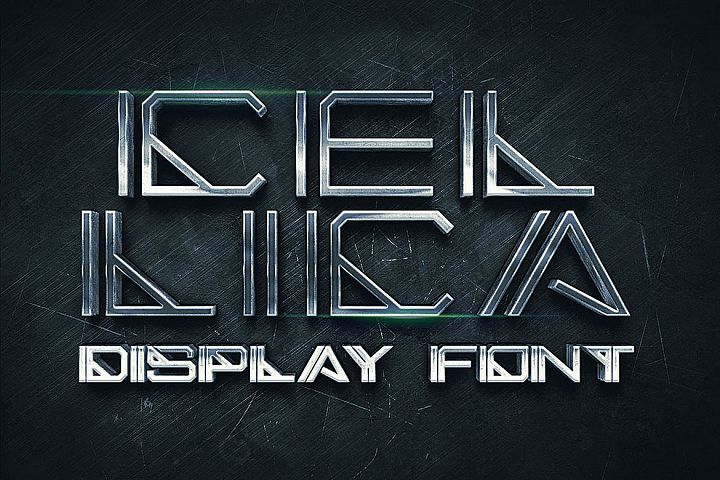 Cool and creative style font duo for your new projects. 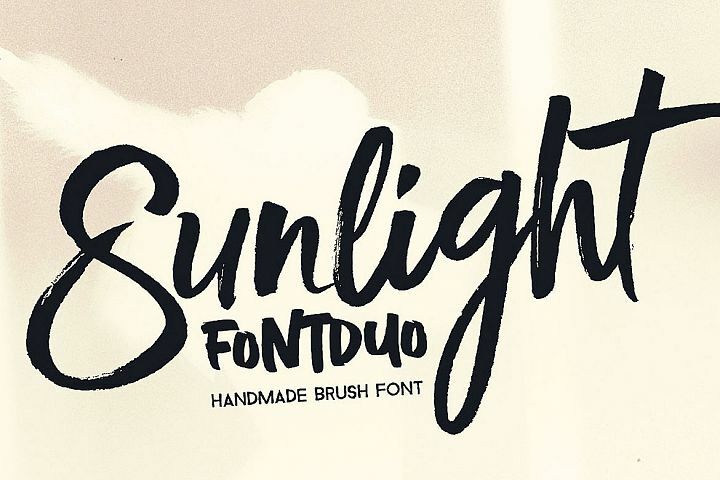 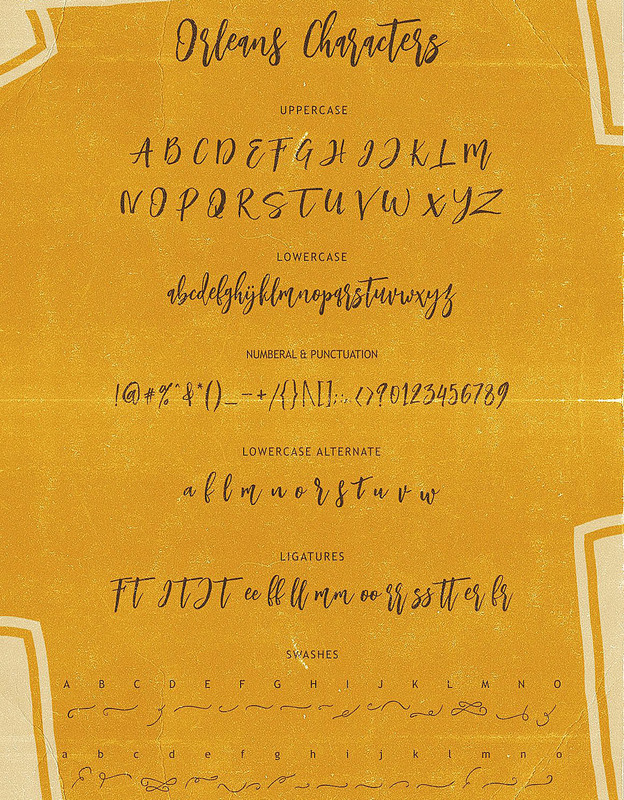 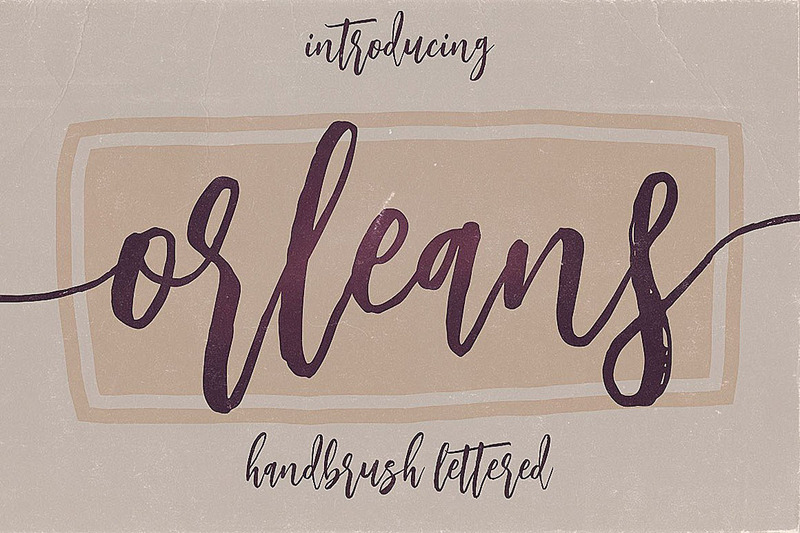 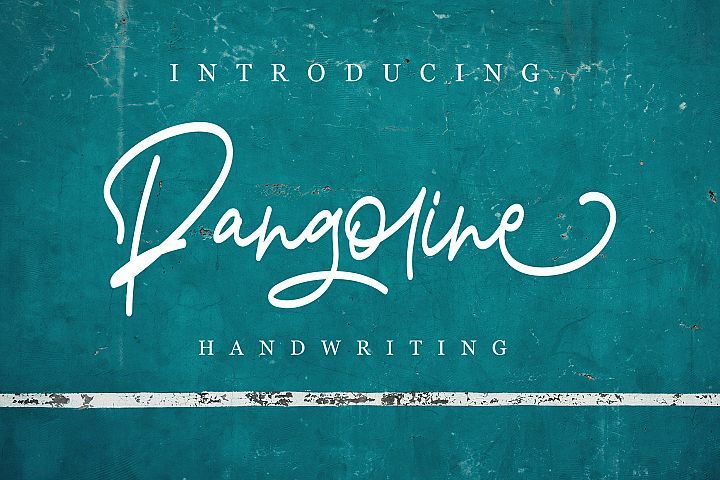 First font is handdrawn & modern brush style script font with multi language support and lot of stylistic alternates. 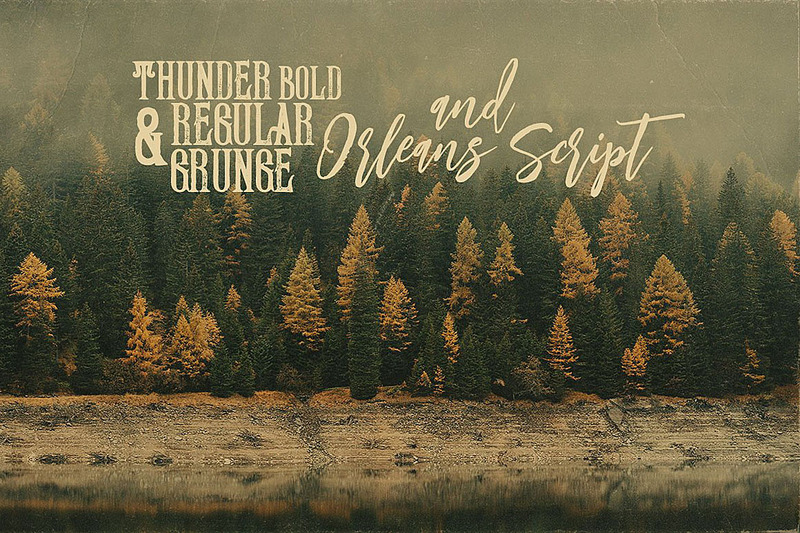 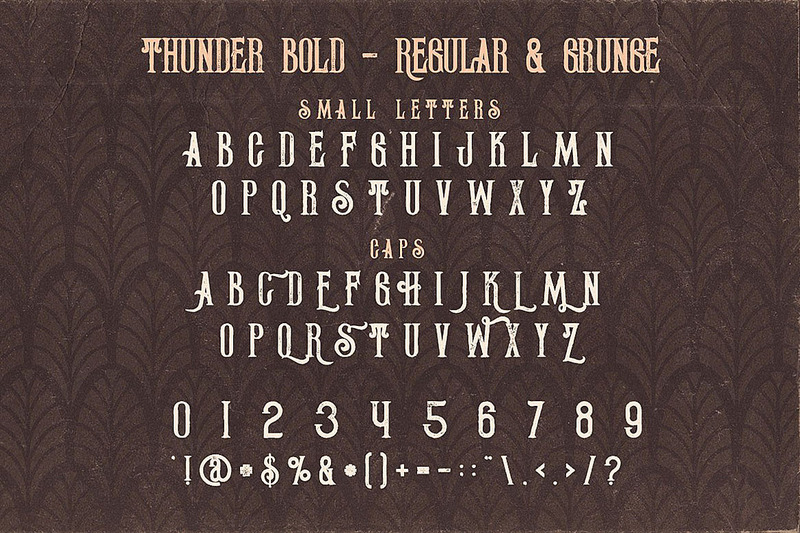 Second font is condensed serif display font with regular & grunge version (without multi language support).